Hung Le, CTS-D, RCDD, is manager of IT infrastructure. He joined Waveguide in 2005 as a systems design engineer and has designed AV and telecom systems for higher education, corporate office, government, conference center, worship and performing arts projects. 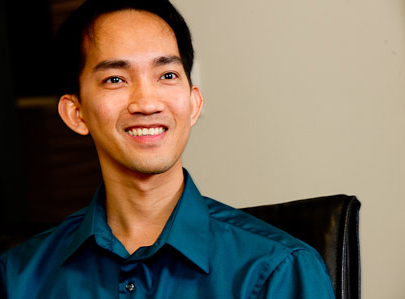 Hung holds a Bachelor of Science in Computer Engineering from the Georgia Institute of Technology and is a Registered Communications Distribution Designer (RCDD) and Certified Technology Specialist in Design (CTS-D).